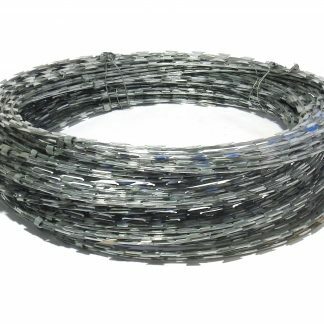 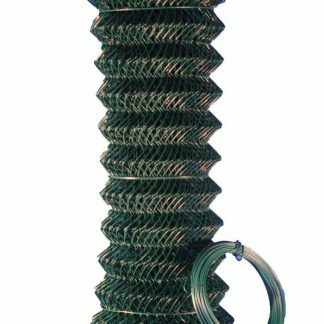 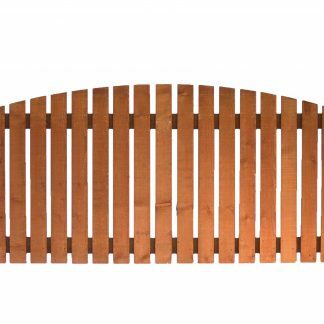 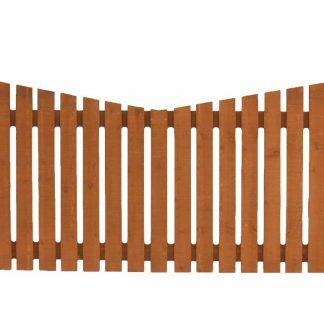 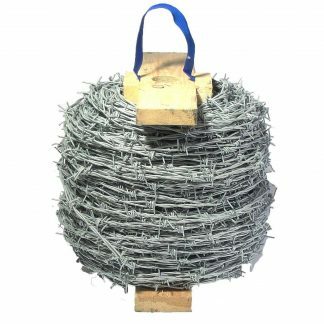 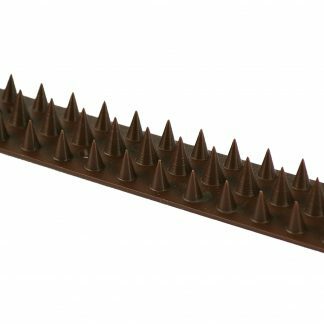 Contained within this category are a number of the more popular accessories required when carrying out a new fencing installation or indeed renovating an existing installation. 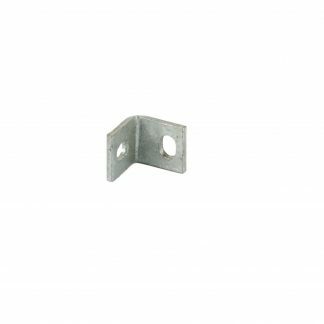 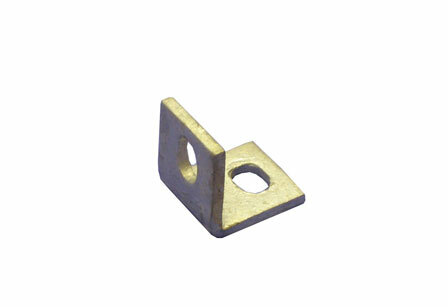 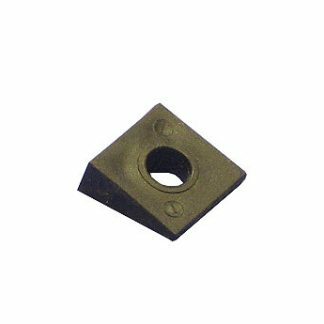 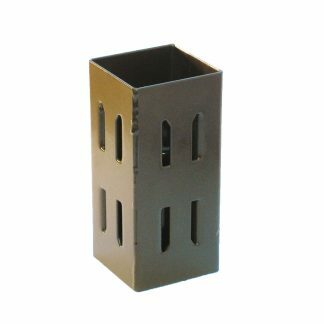 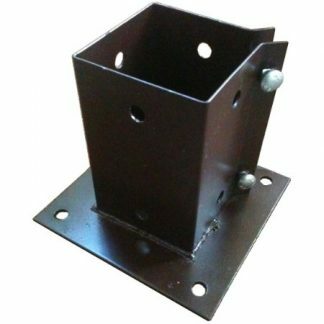 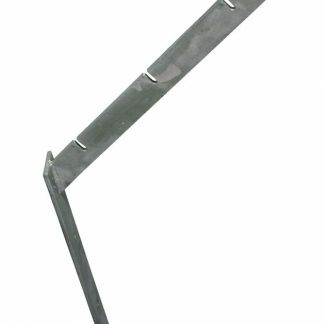 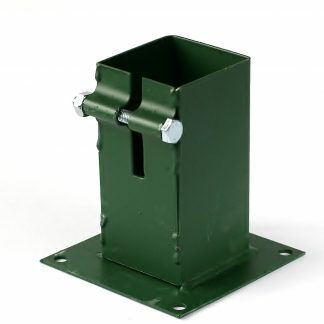 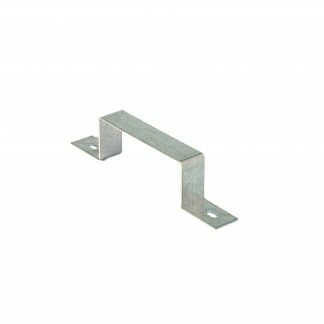 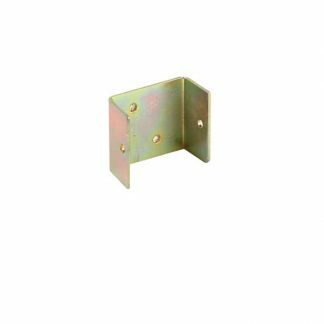 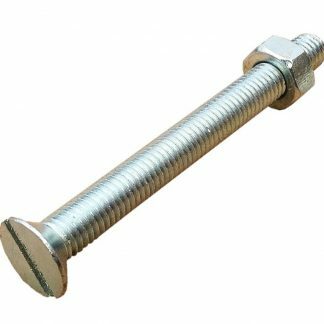 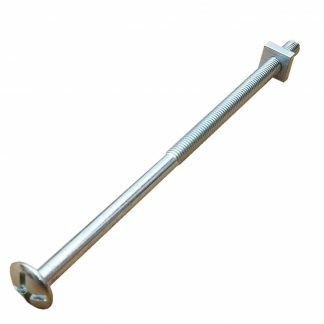 Bolt Down Post Supports and Drive In Post Supports are available here as a quick and convenient way of installing timber fencing posts along with a selection of clips and brackets too. 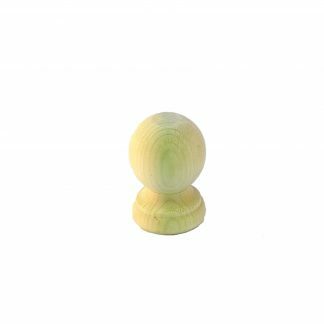 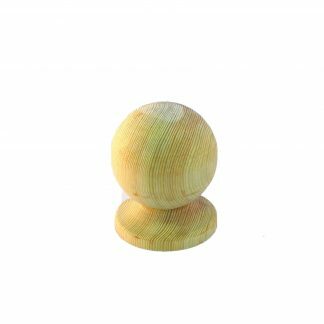 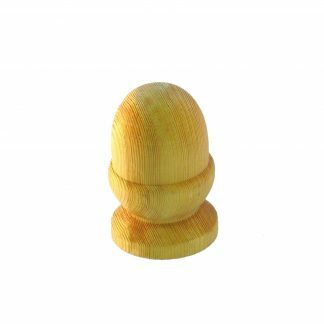 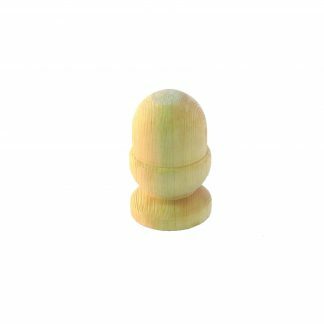 Timber Post Caps and both Acorn Finials and Ball Top Finials are also listed within this section to add the finishing touch when using timber posts. 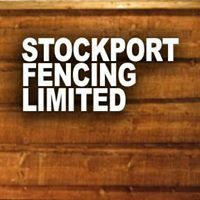 If you are looking to extend the height of your existing fencing but do not want to replace the posts then we have the perfect solution to extend both concrete and timber posts. 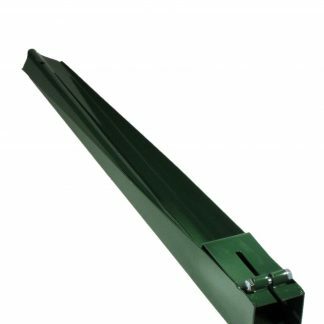 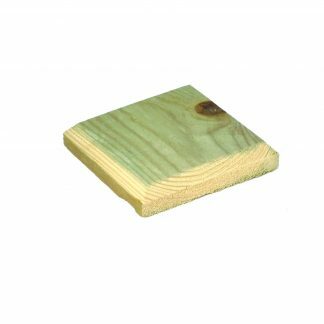 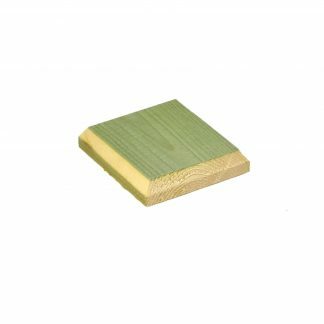 A timber post extender is simply a sleeve of the correct dimension that fits over the top of the existing post, then allowing an extension piece of post to be inserted into the top of the sleeve and secured as required. 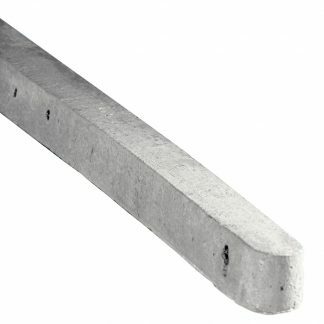 Concrete post extenders are slightly different in design. 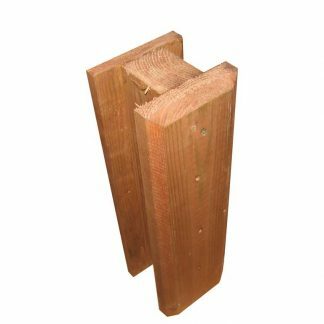 Rather than being a functional post extender that will support the weight and wind load like the timber extenders do the concrete ones purely serve the purpose of filling the gaps between the panels where they have been fitted to protrude above the posts. 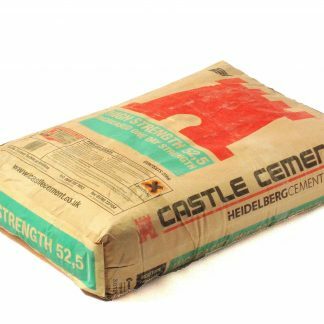 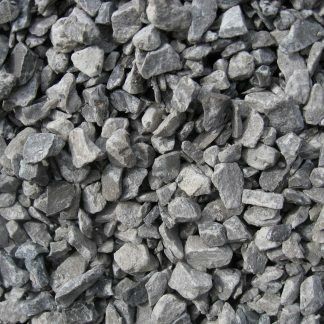 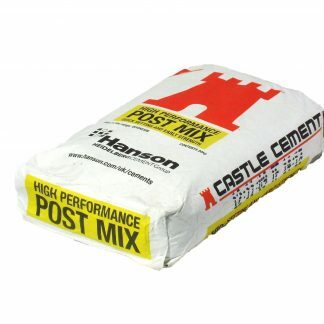 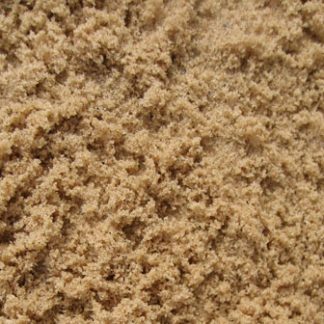 We sell our concrete infills at standard heights of 300, 600 and 900mm but these can be cut easily if you wish to achieve other heights in between.